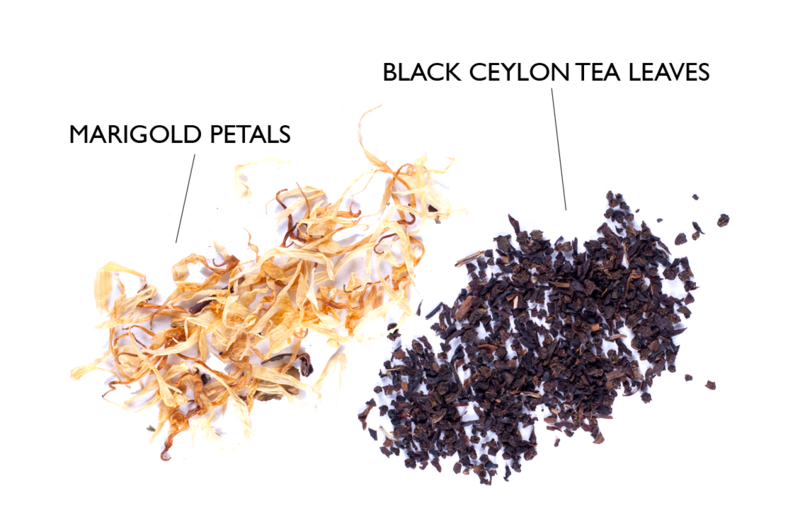 The botanicals in Sekaya Mango Summer Botanic Infusion are all carefully sourced and tested within pharmaceutical-grade facilities. This botanical blend contains a combination of L-theanine and caffeine that assist in concentration and thinking activities. 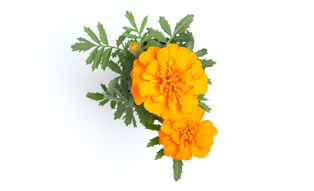 Marigold petals contains anti-inflammatory properties. 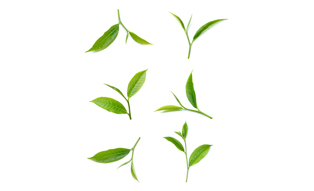 Black Ceylon tea leave has a high antioxidant properties and L-theanine.